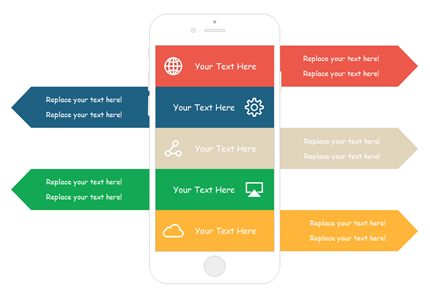 Easy Wireframe is used to draw wireframes for website, iOS and Andriod applications that showcase your work. 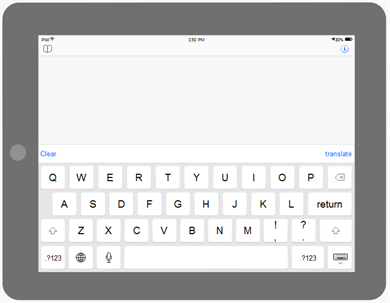 It lets you start with a straightforward drag-and-drop interface and a large collection of built-in elements. 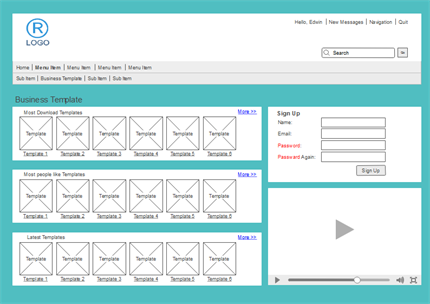 Create stunning wireframes and speed documentation work with streamlined wireframe maker. With massive wireframe kit for iPhone, iPad, Android and Windows, you can sketch good-looking wireframes anytime and anywhere. 1 click will export the wireframe into many other formats. Even beginners can handle it effortlessly as the interface is similar with MS Word. Further more, it enables data storage in clouds, helping team members to share, review and co-edit documents. You can find more than 600 common symbols in total for designing web site wireframe, android wireframe, iPhone wireframe, iPad wireframe, windows 7 wireframe and more. The symbols are designed with high fidelity and flexible in modifying the size and color as well. 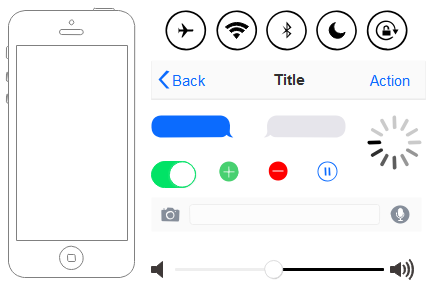 These wireframe symbols will help you complete high quality wireframes with the least time. Easy Wireframe has special drawing suits for web site wireframe, iPhone UI wireframe, iPad UI wireframe, Android UI wireframe and Windows 7 wireframe individually. Every time you start, choose the exact drawing template, and the required symbols for that type will show up and ready to use. The whole process will be done only through dragging and dropping. You don't have to draw a single symbol on your own. For users who require wireframe examples to gain more inspirations, Easy Wireframe has provided a series of editable wireframe examples available to download. You can use them as templates to start your design quicker.